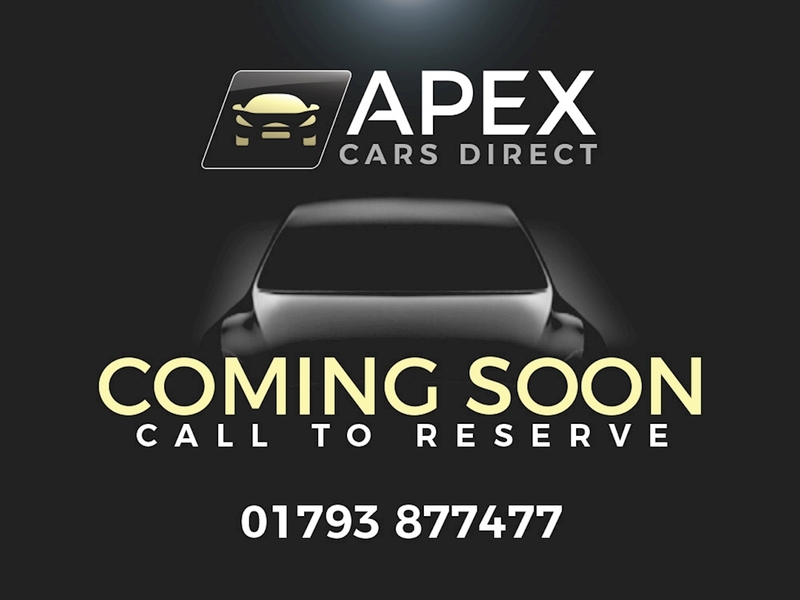 Apex Cars Direct are pleased to present this 2 owner Range Rover Sport HSE Black for sale, it has a great specification that includes Touch Screen Satellite Navigation, Bluetooth Phone & Music Streaming, DAB Digital Radio, Harmon Kardon Surround Sound System, HD Internal Memory, Heated Windscreen, Rear Privacy Glass, Electric Front Heated Sports Seats including Driver & Passenger Memory Function, Keyless Entry & Go, Front & Rear Parking Sensors with Rear View Camera, Daytime Running Lights, Auto Bi-Xenon Headlights with Dusk Sensor and Auto Height Adjustment, Multi Terrain Function, Auxiliary Heater, Start/Stop Function, Heated Folding Exterior Mirrors, Electric Boot Close, Front Fog Lights, Isofix, Hill Descent Control, Self-Levelling Suspension, Multi-Function Steering Wheel with Paddleshift, Steering Wheel with Electric Tilt & Reach Adjustment & Memory, Cruise Control, Auto Dimming Rear View Mirror, AUX & USB Ports, In-dash DVD & CD Function, Dual Zone Climate Control, Cup Holders Front & Rear plus much more. This stunning SUV has been finished in Metallic Grey with Oyster Leather Seats, 20-inch Alloy Wheels and HSE Black Trim Level. It comes with all the manuals, 2 remote central locking keys and the relevant documentation.